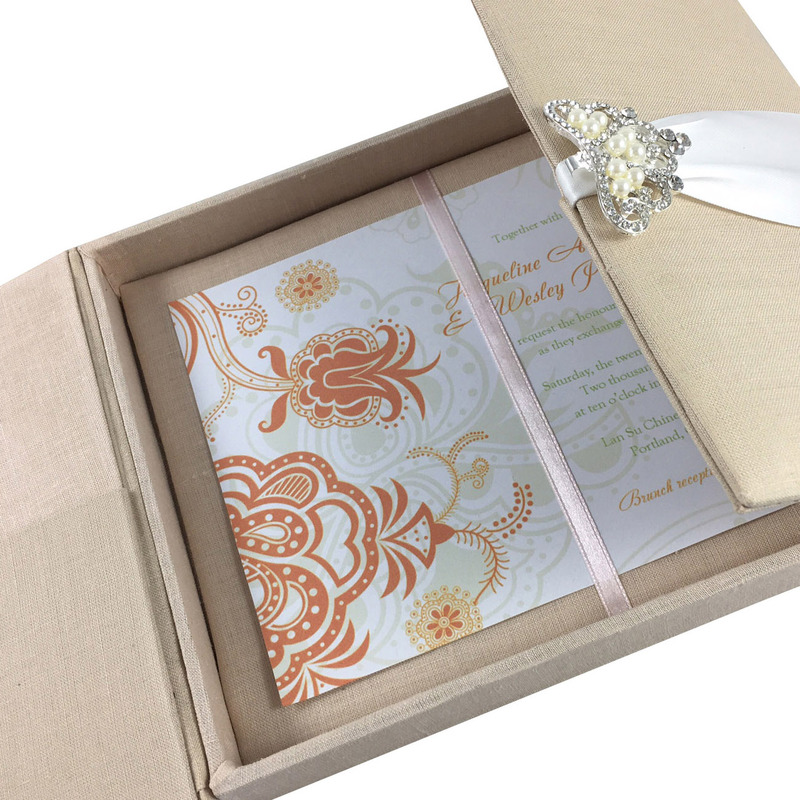 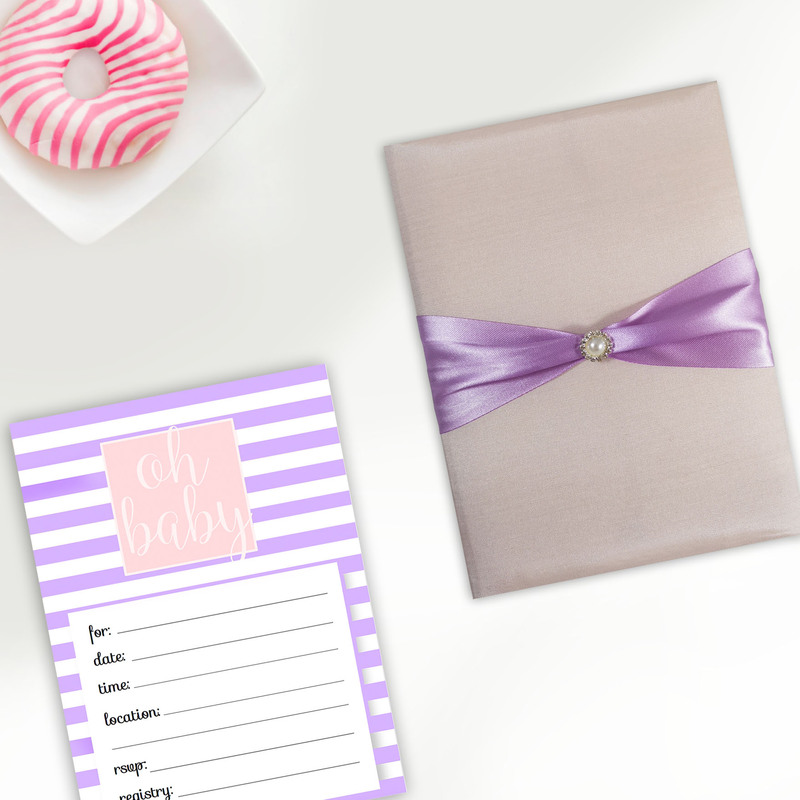 Hand-crafted off-white paper box for invitations with style. 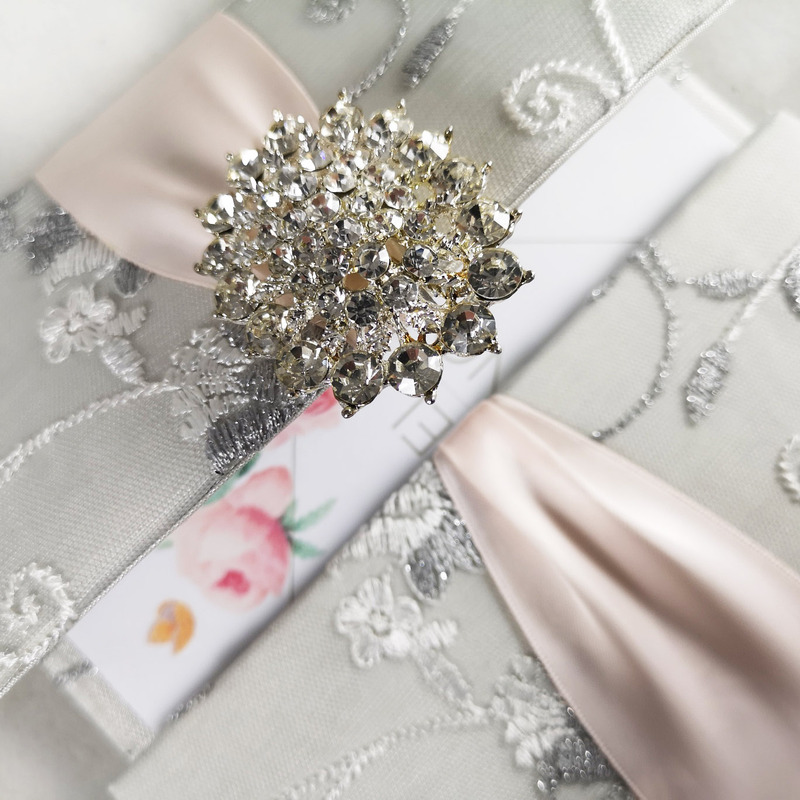 Prestige creations of unique and luxury announcement and invitation presentation your guest will never forget. 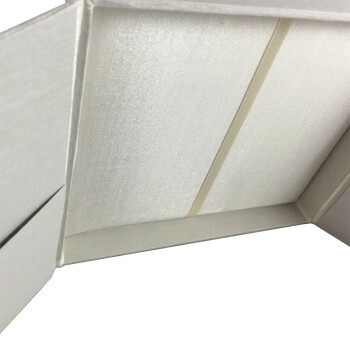 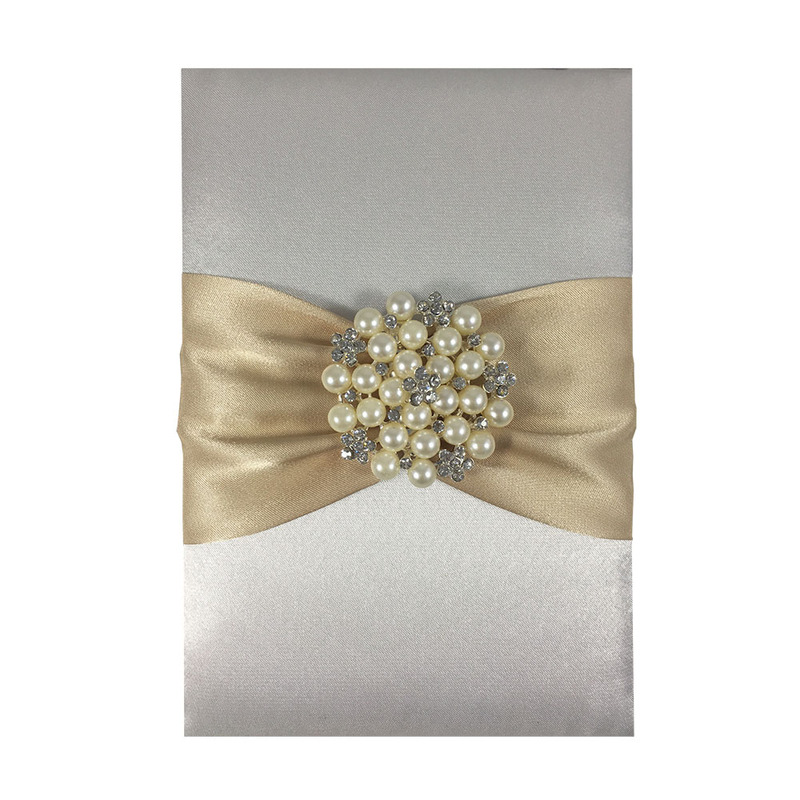 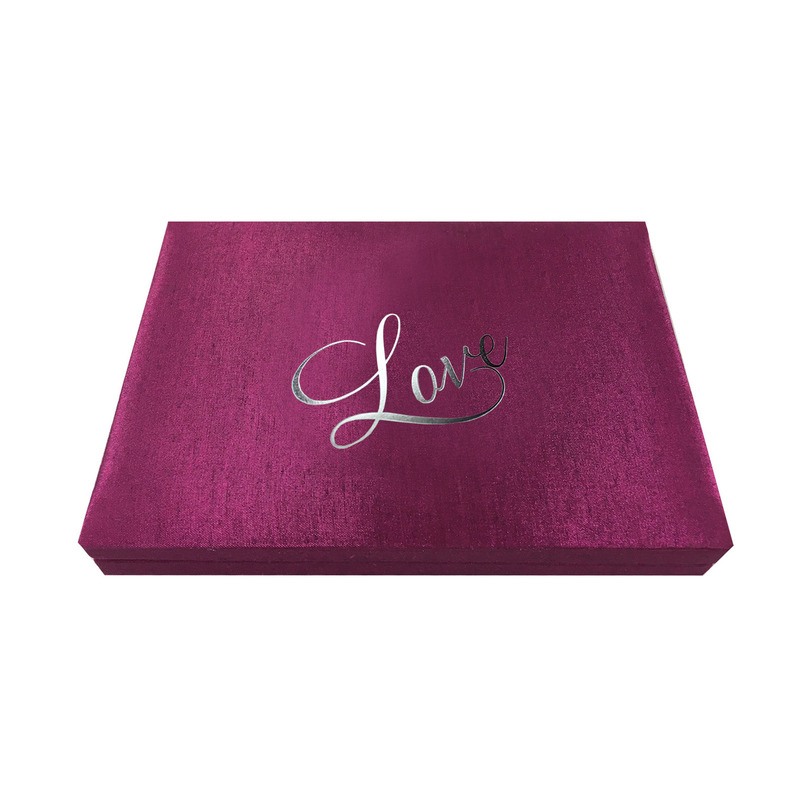 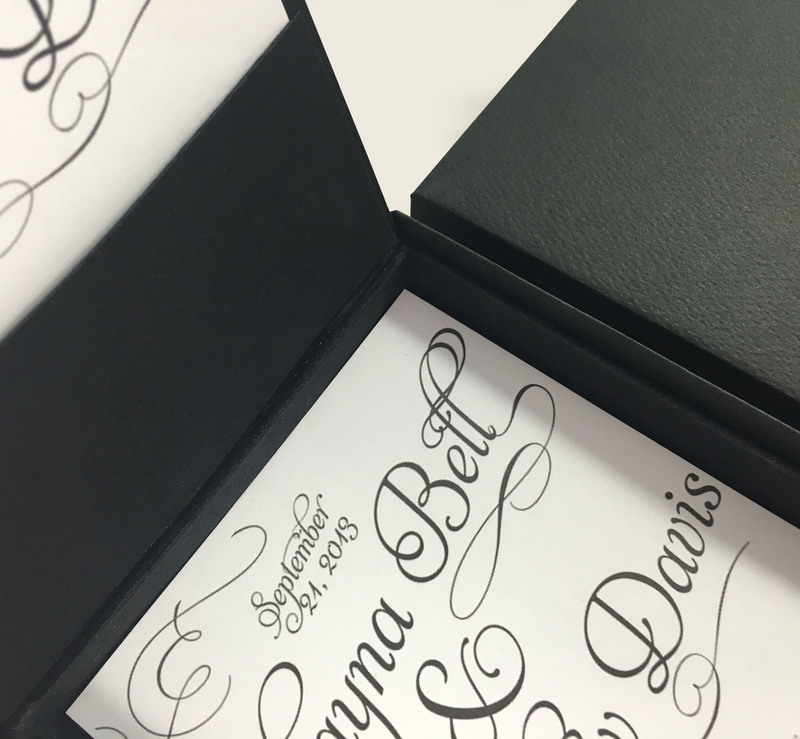 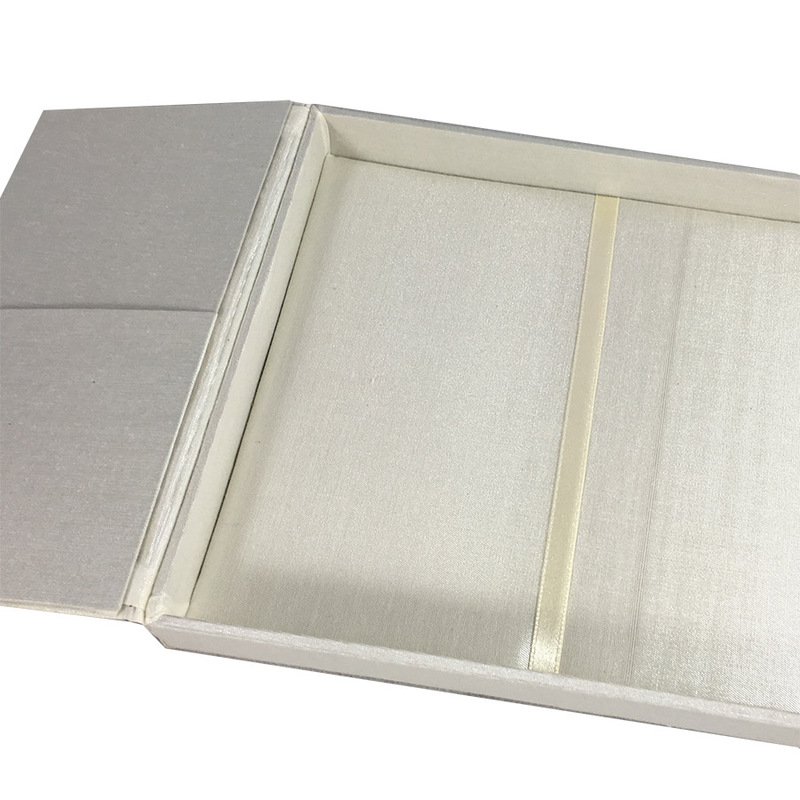 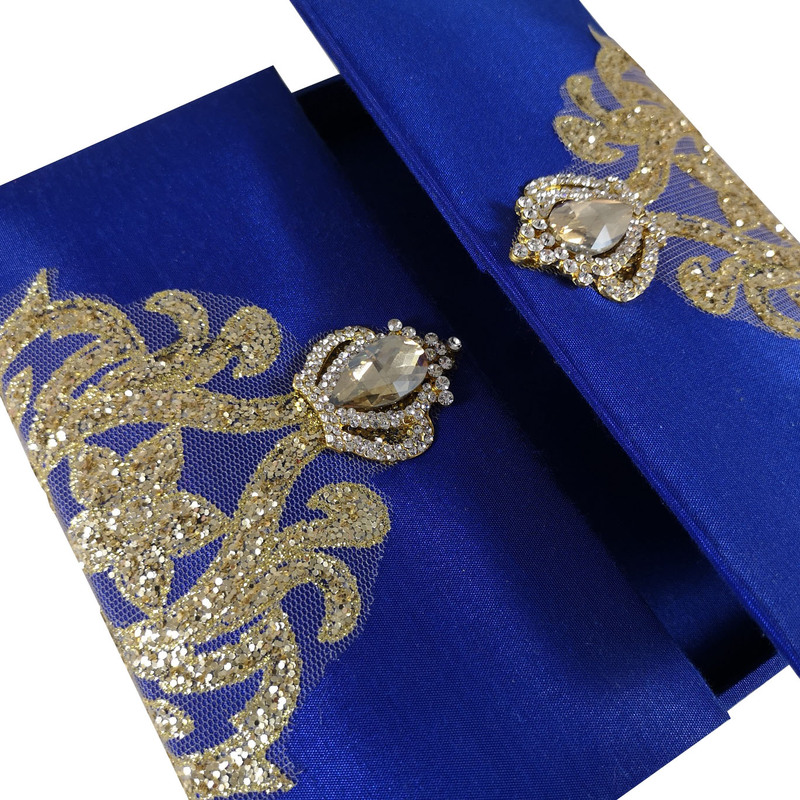 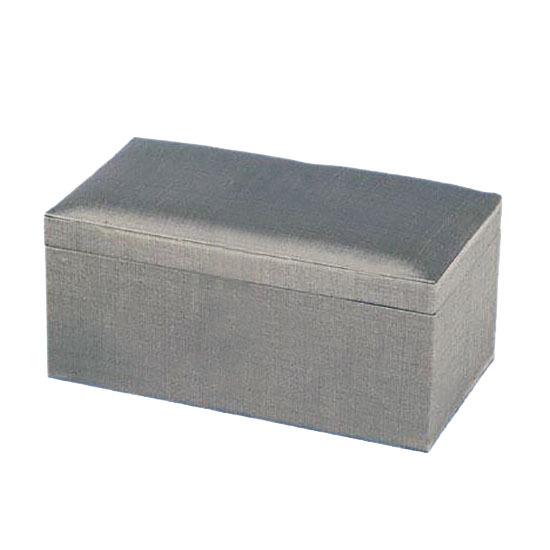 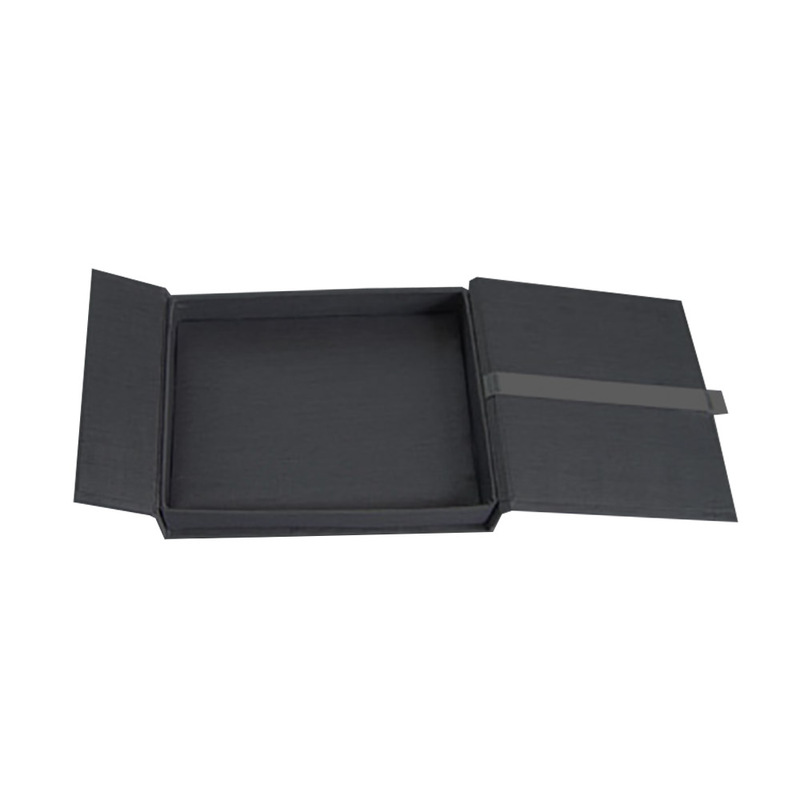 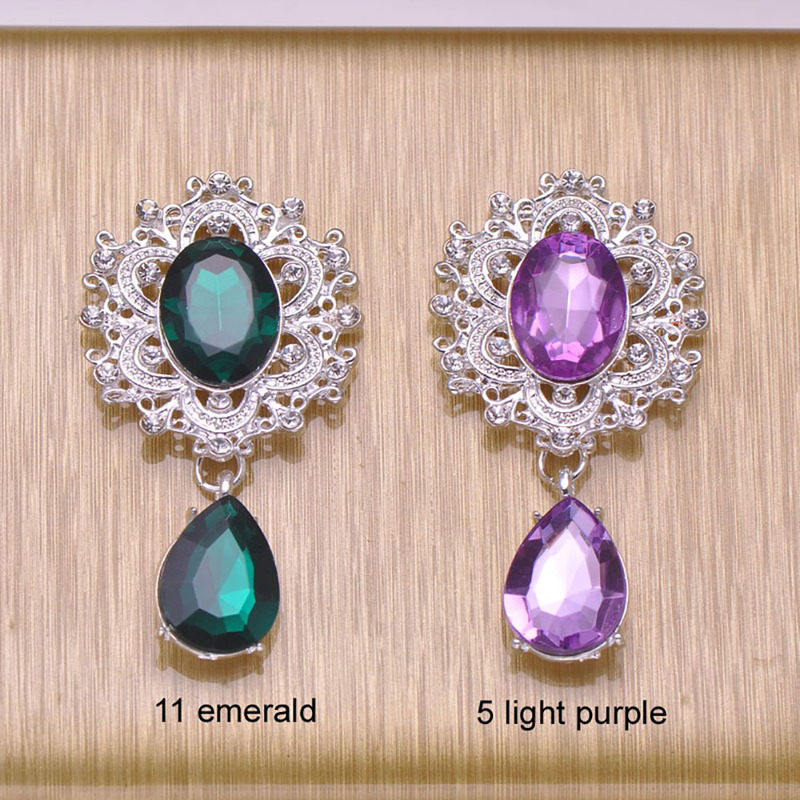 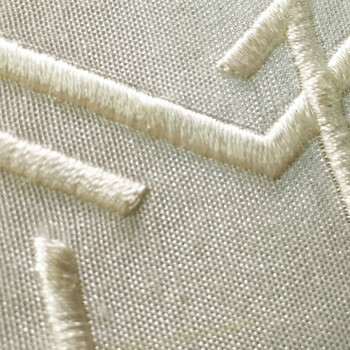 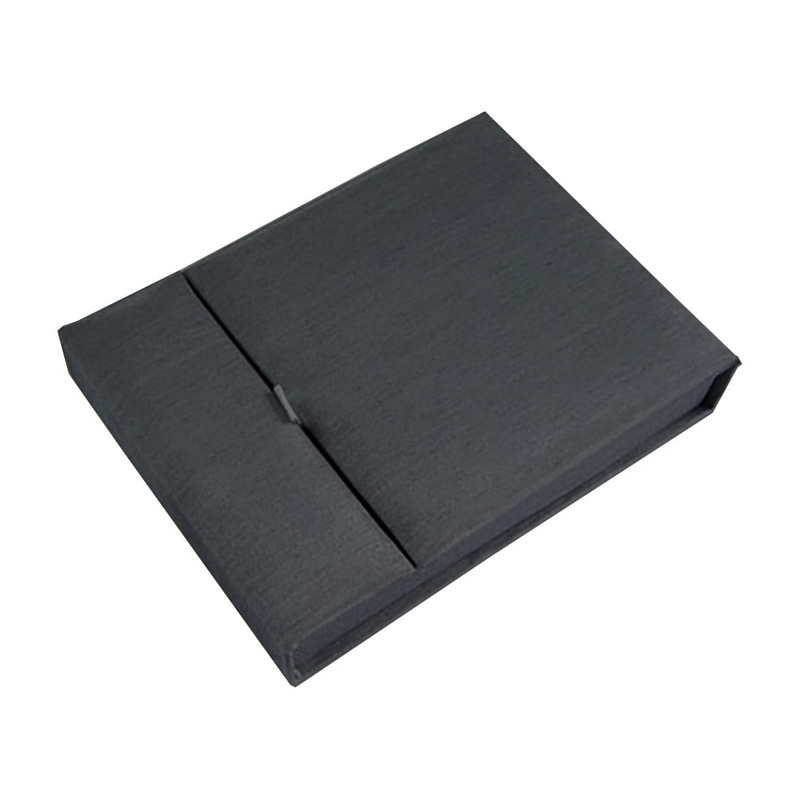 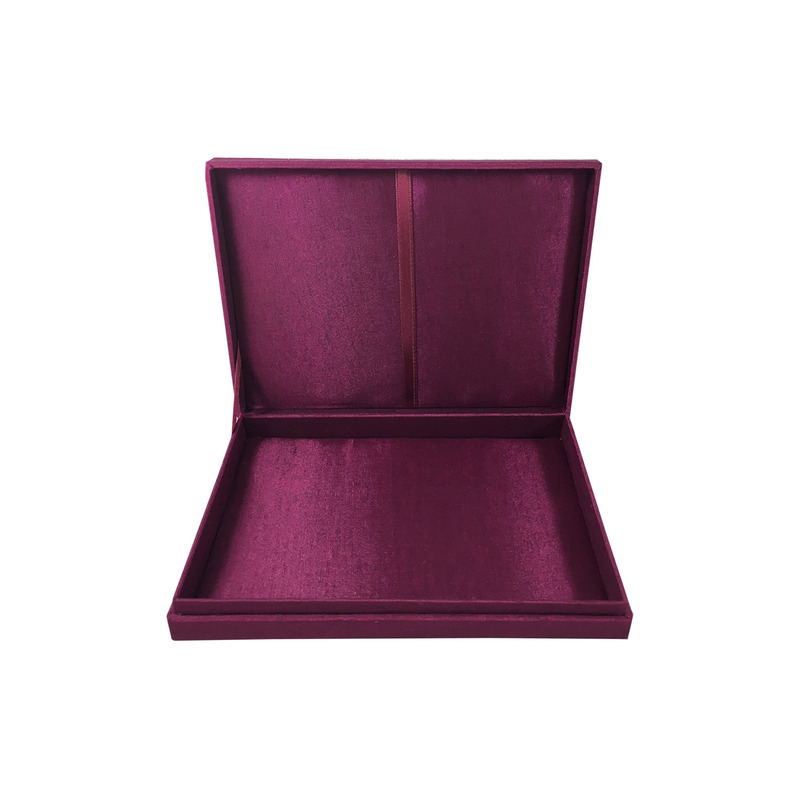 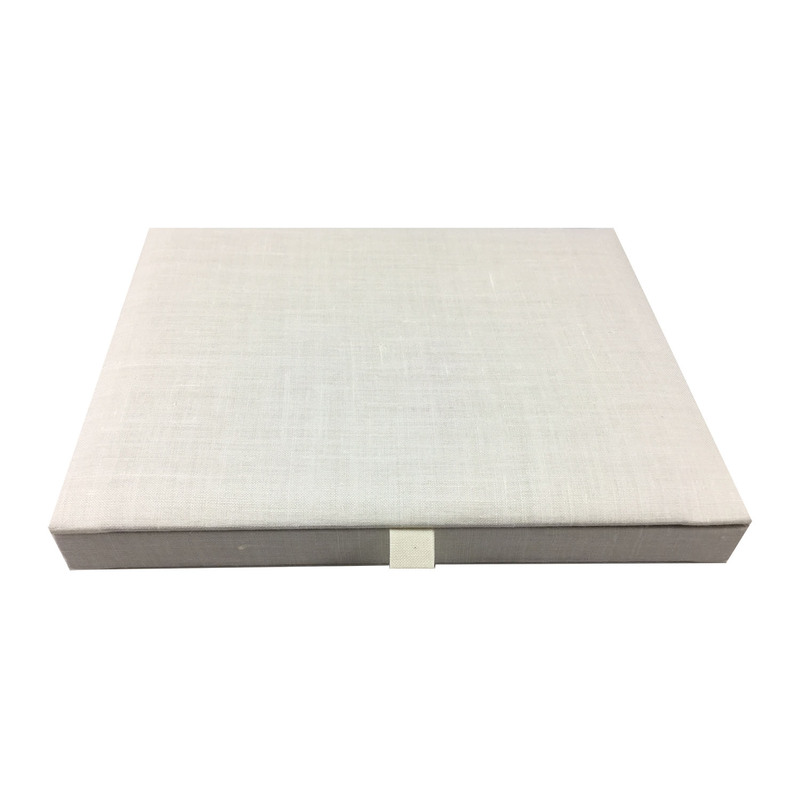 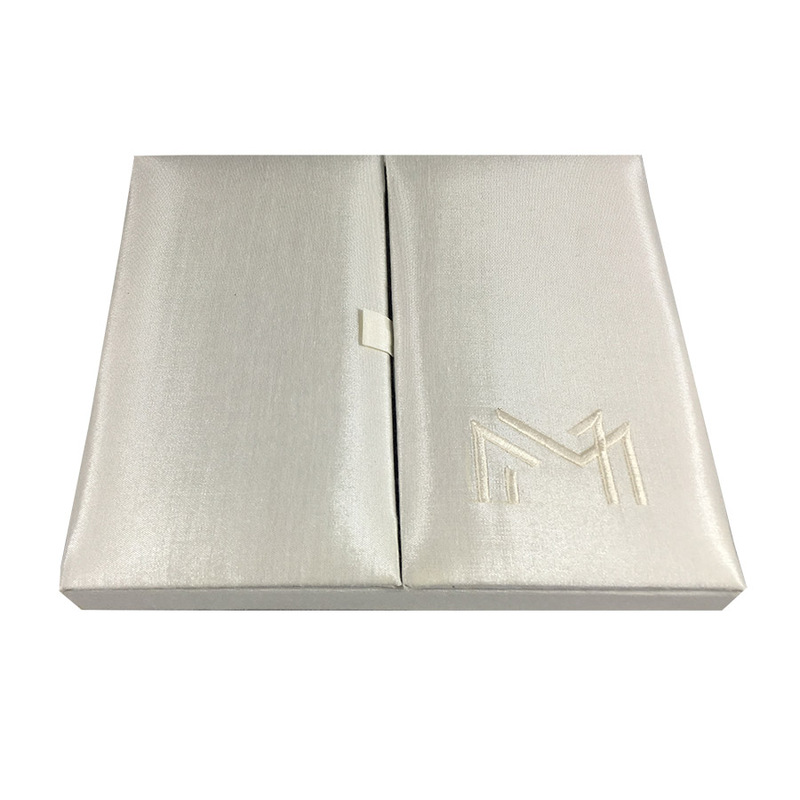 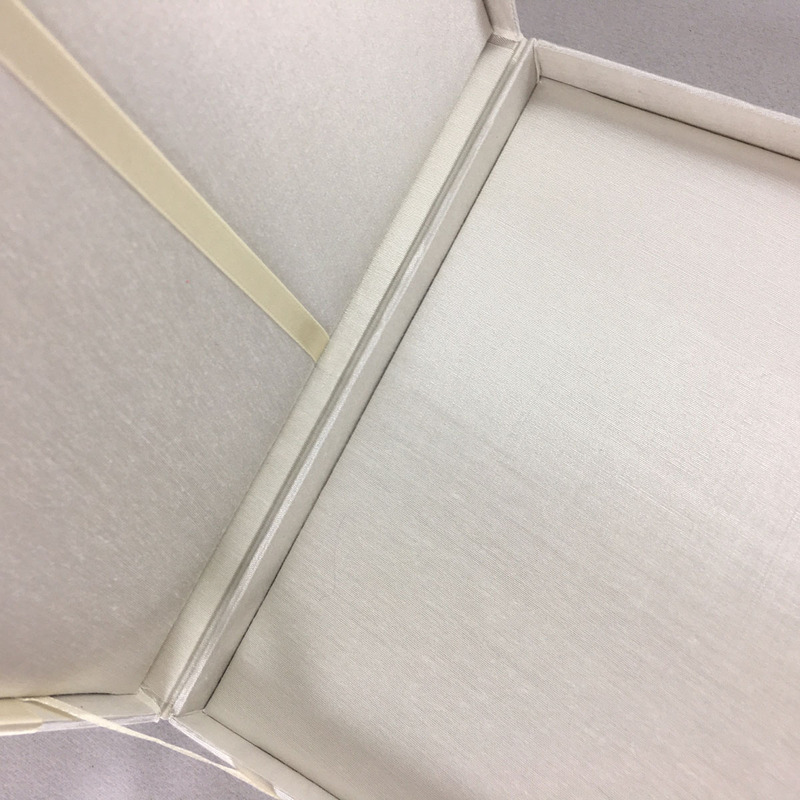 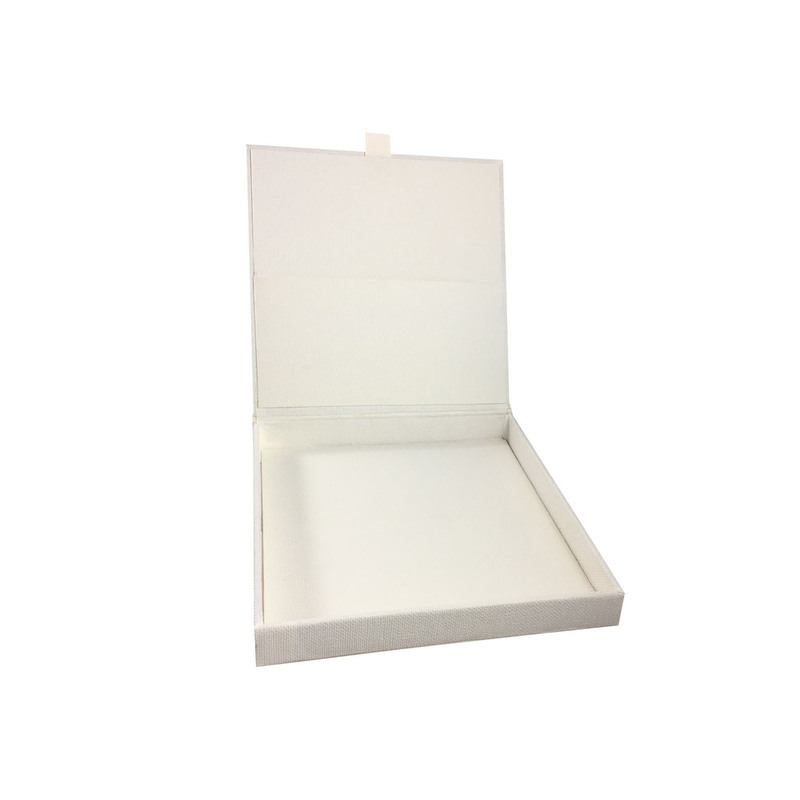 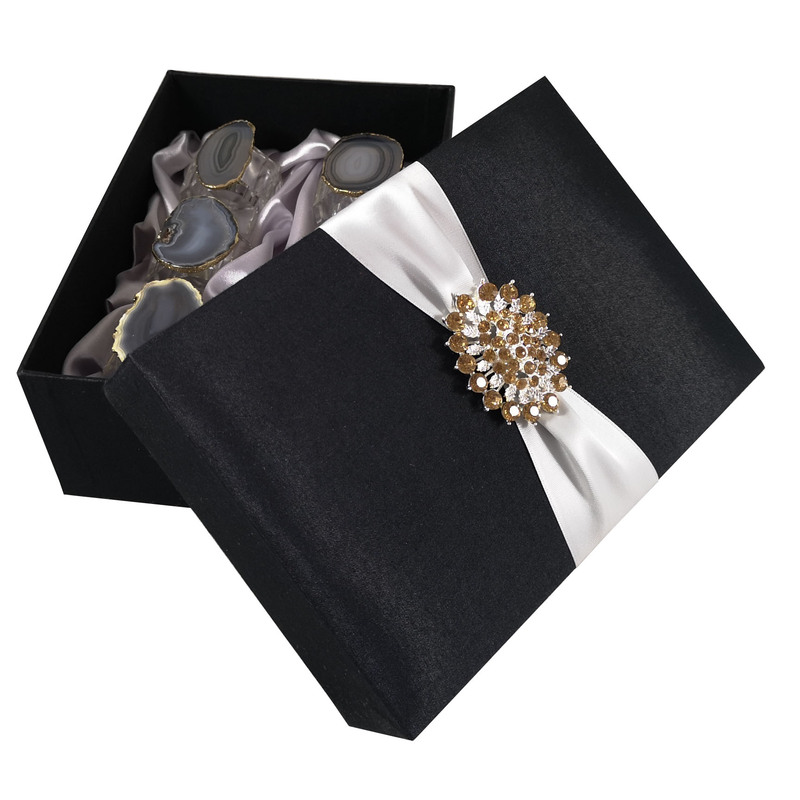 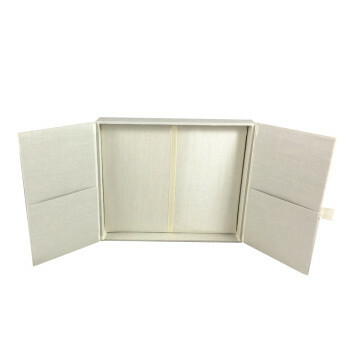 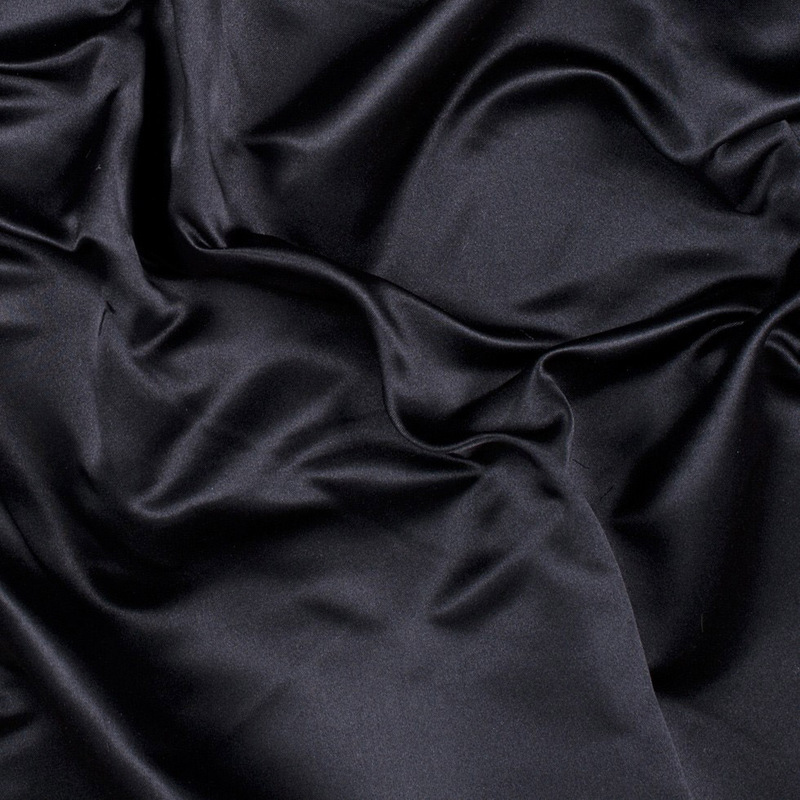 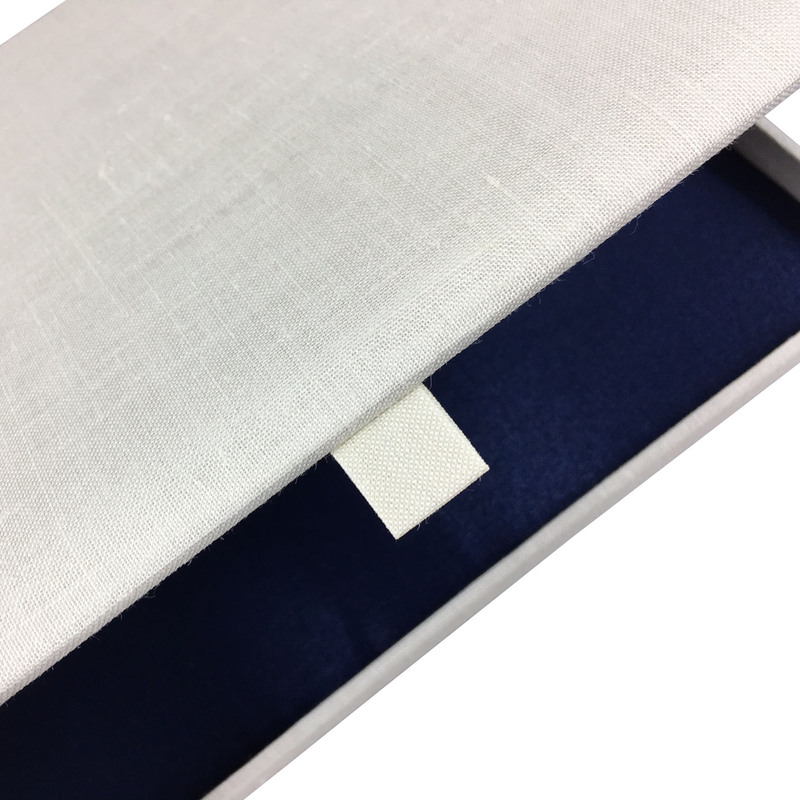 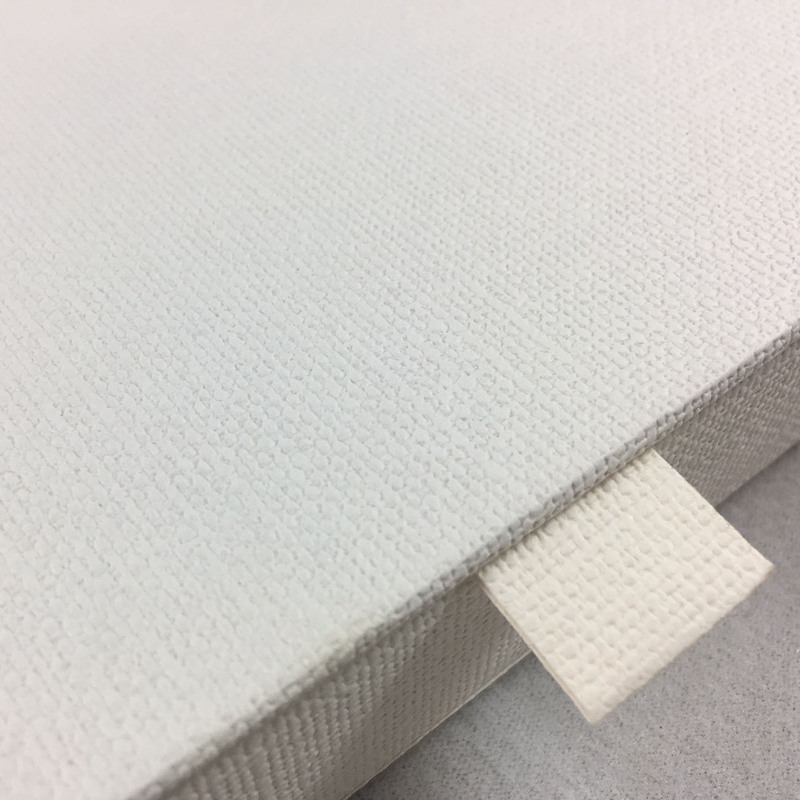 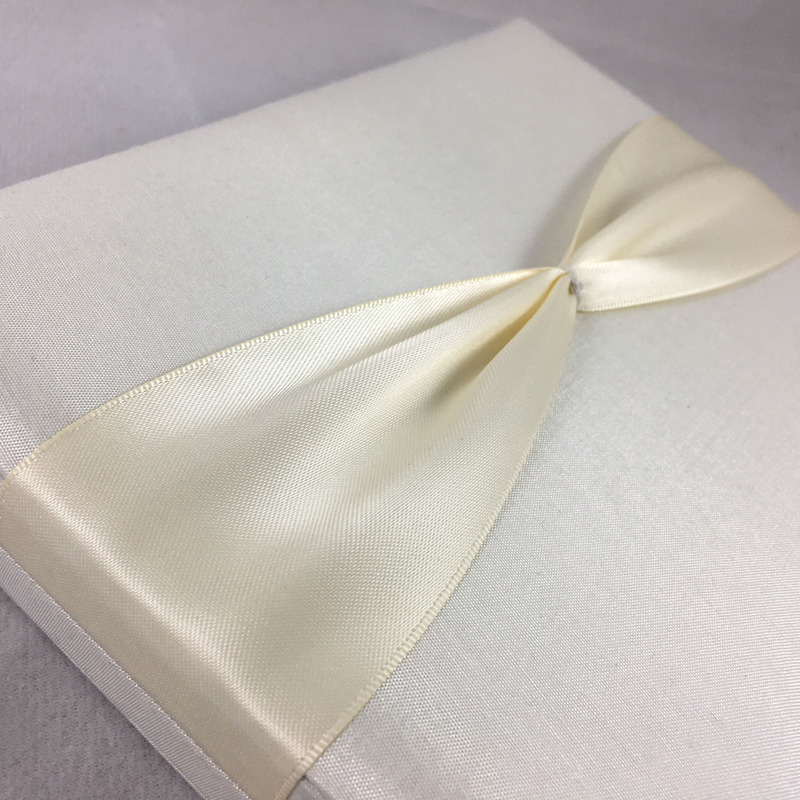 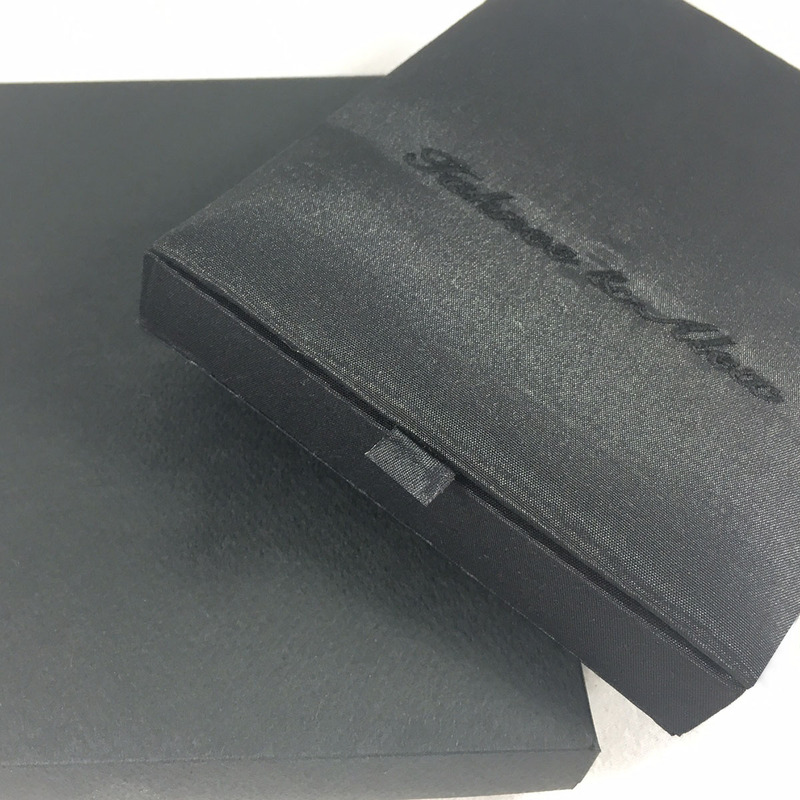 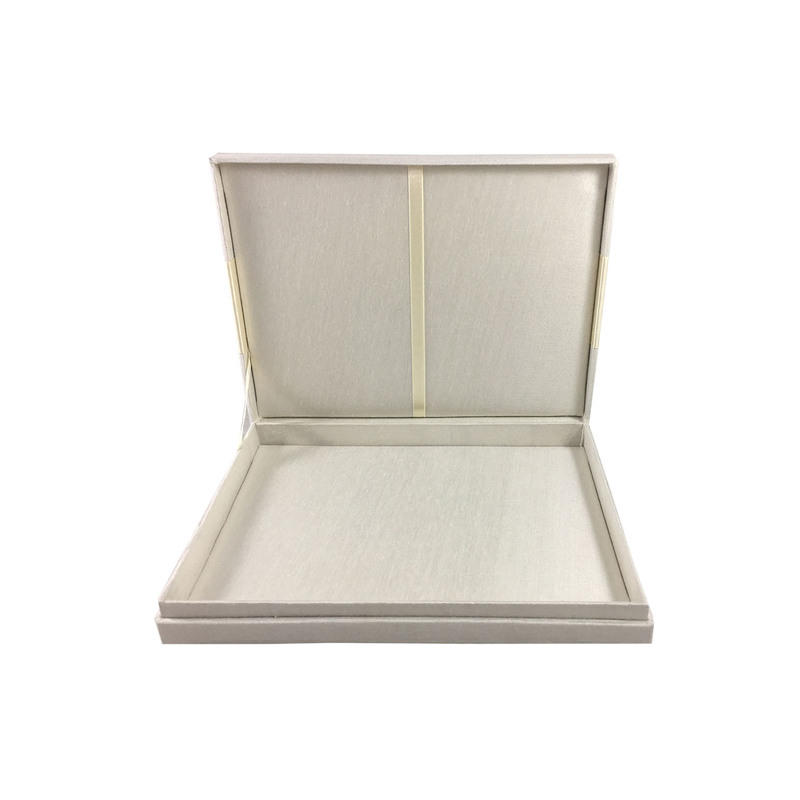 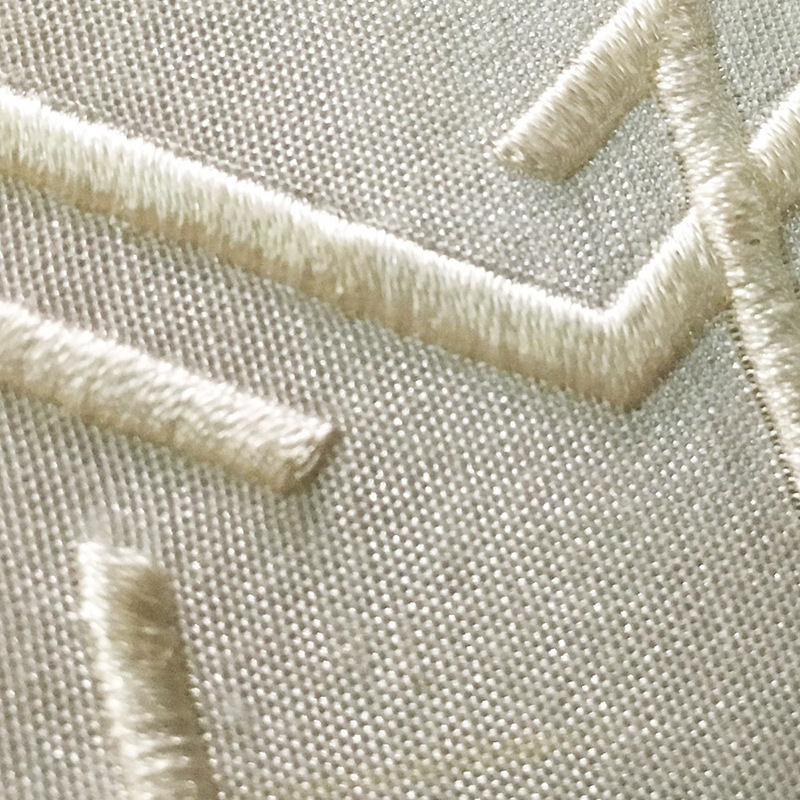 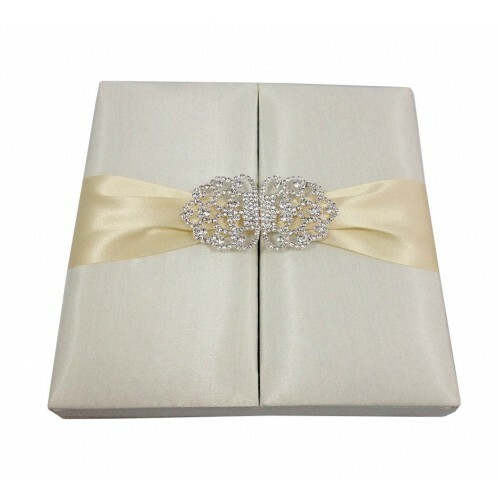 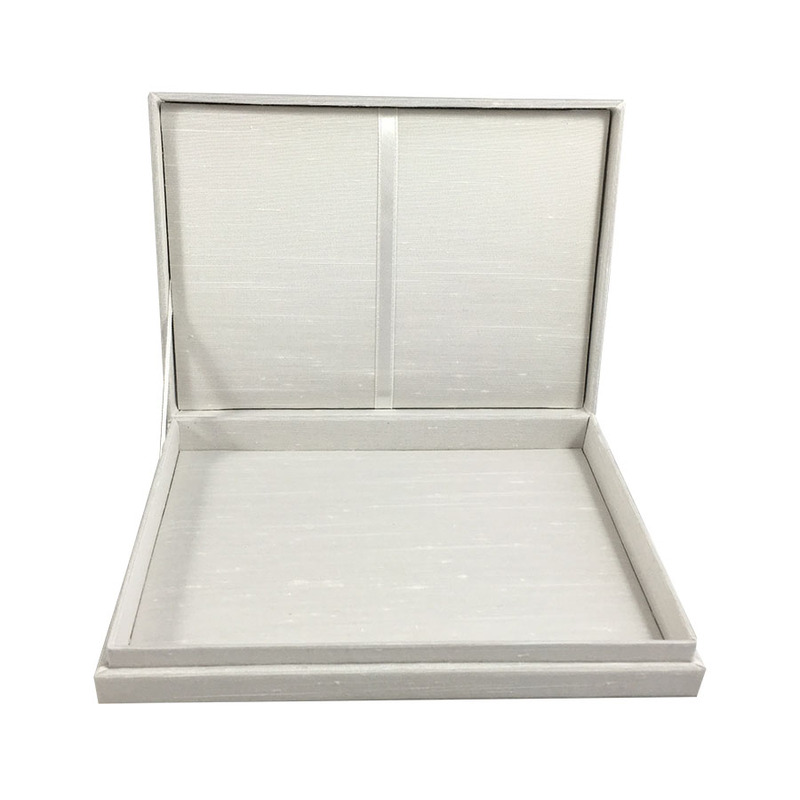 Elegant packaging box that is luxury, hand-crafted and entirely covered in silk. 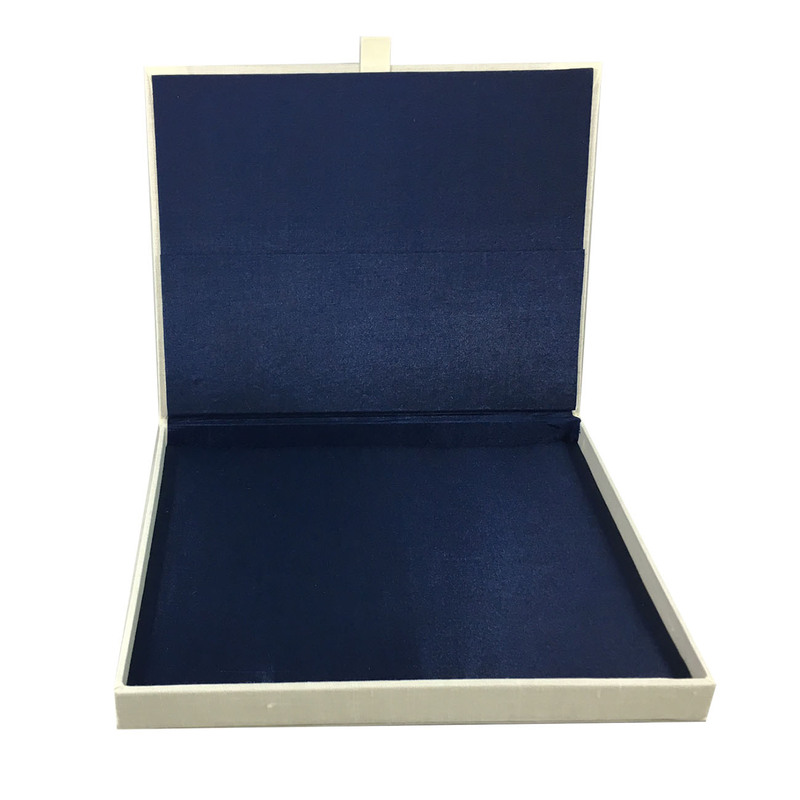 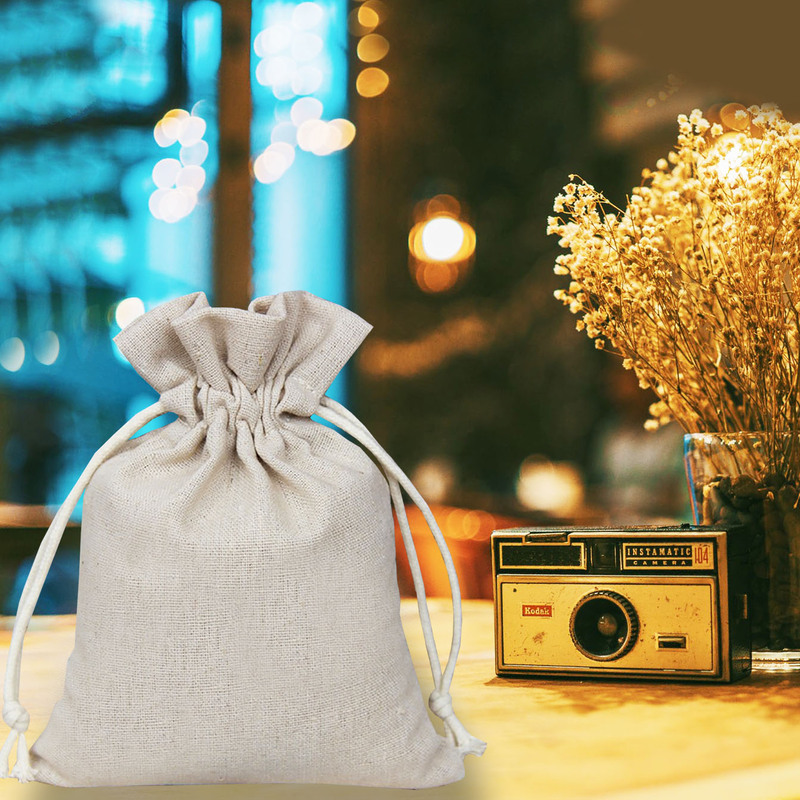 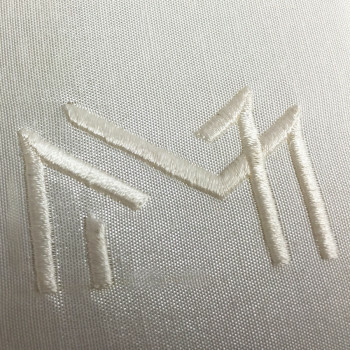 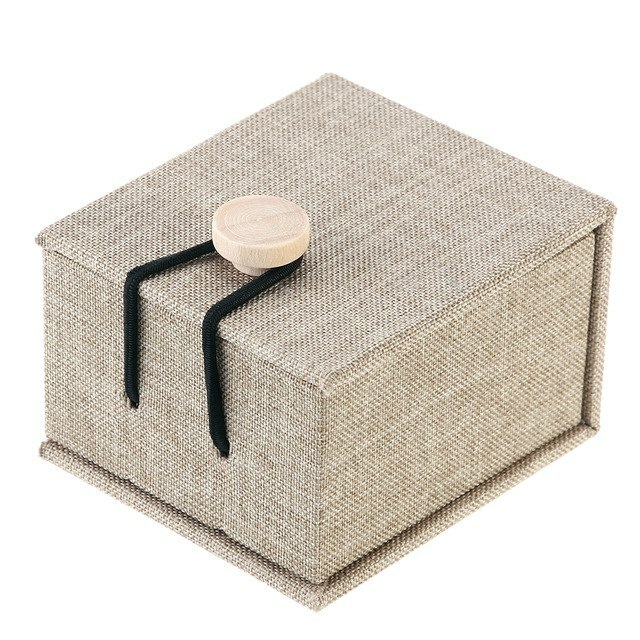 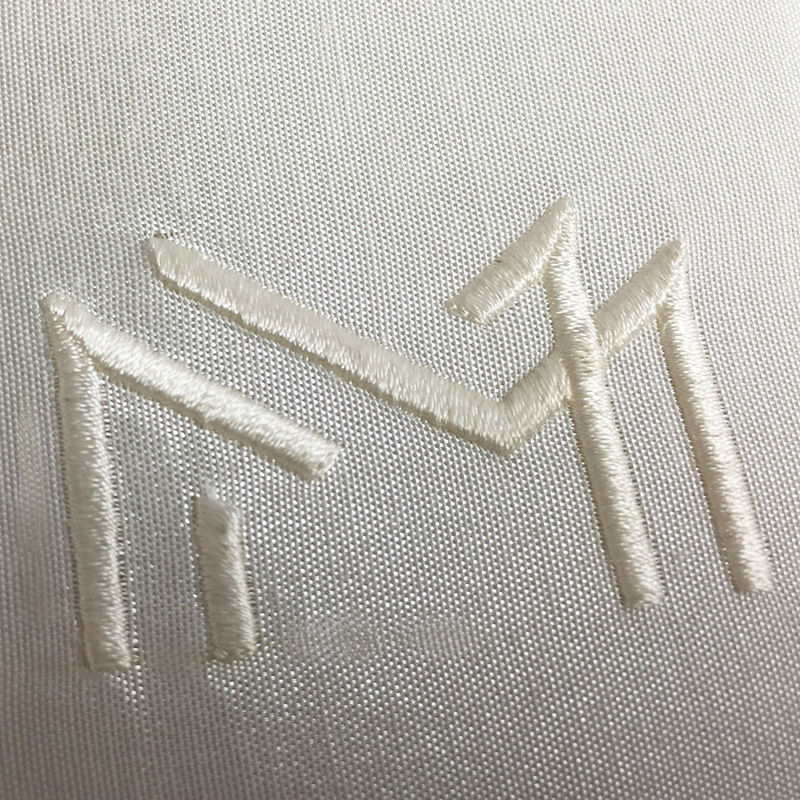 Imagine to invite guest to an important event with handmade invitation boxes, covered with silk, cushioned and embroidered with a decent logo or monogram embroidery. 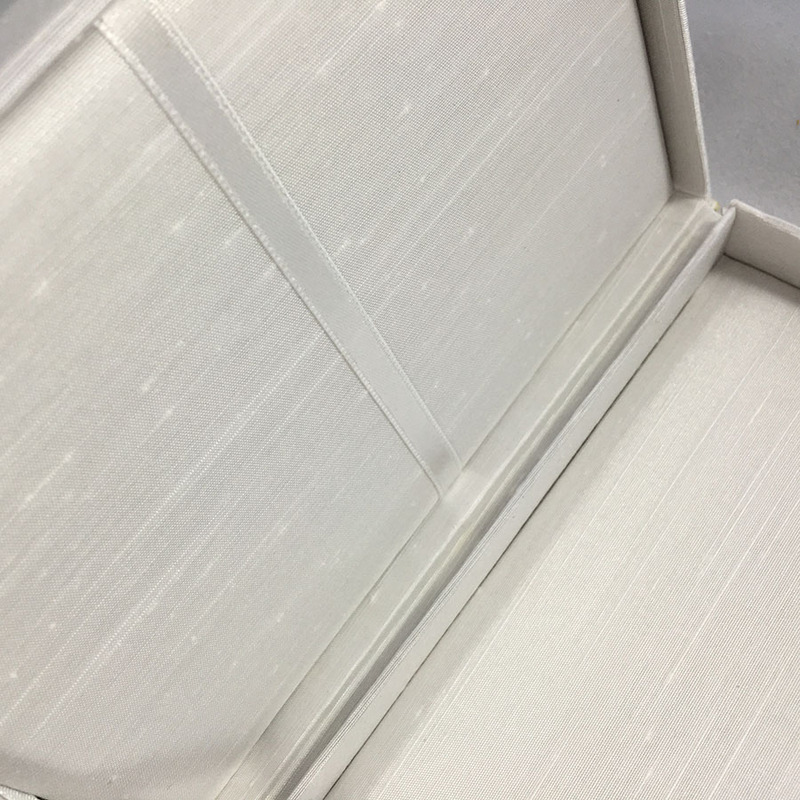 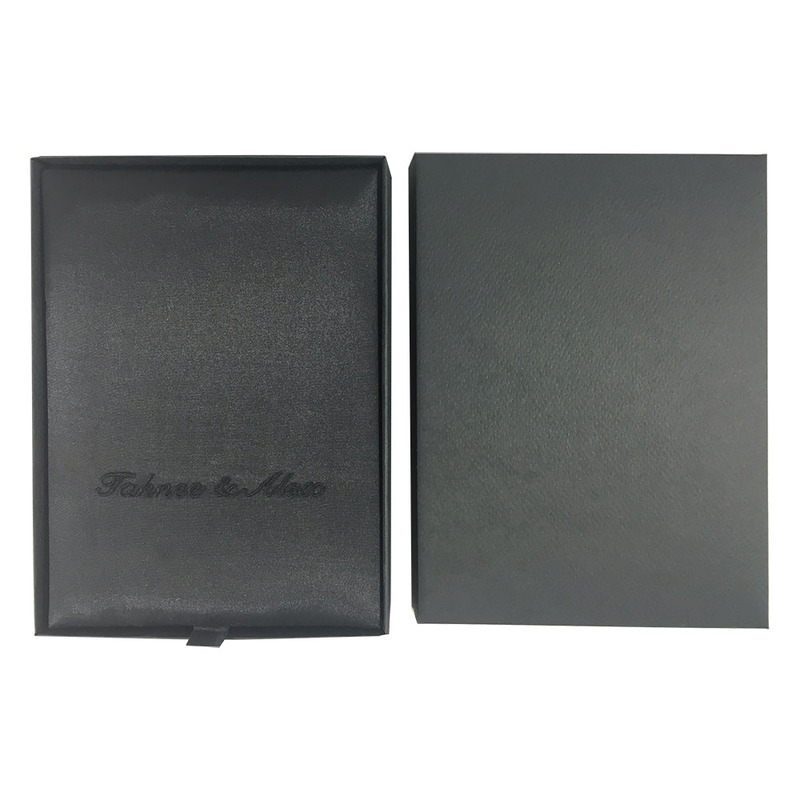 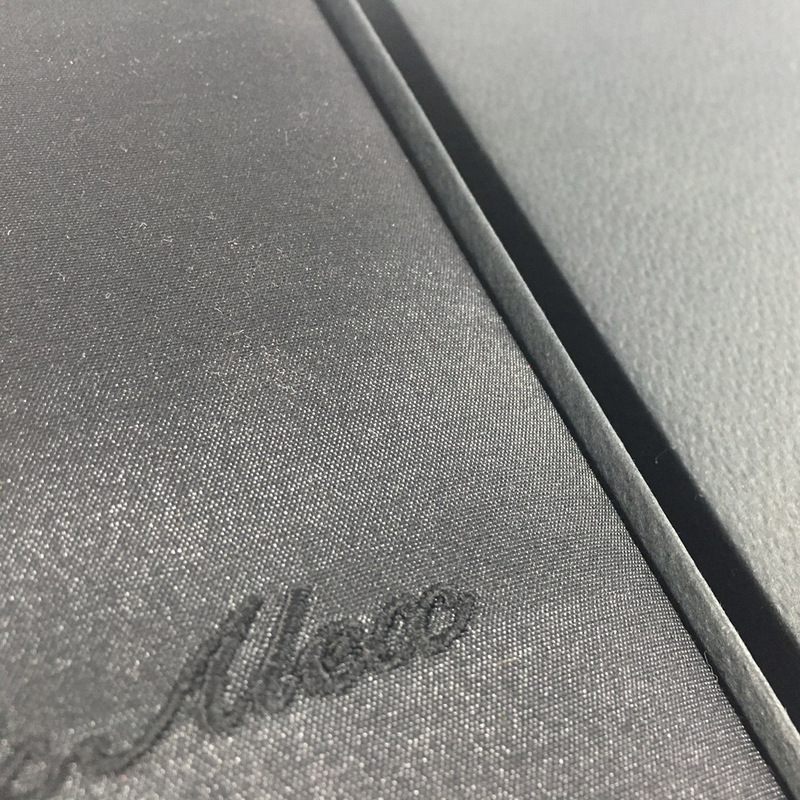 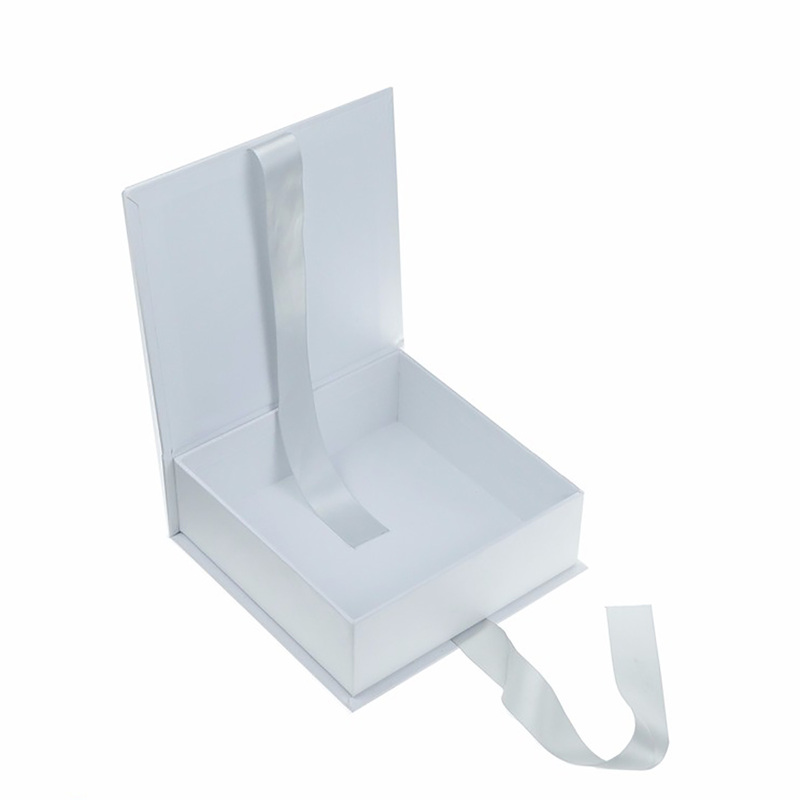 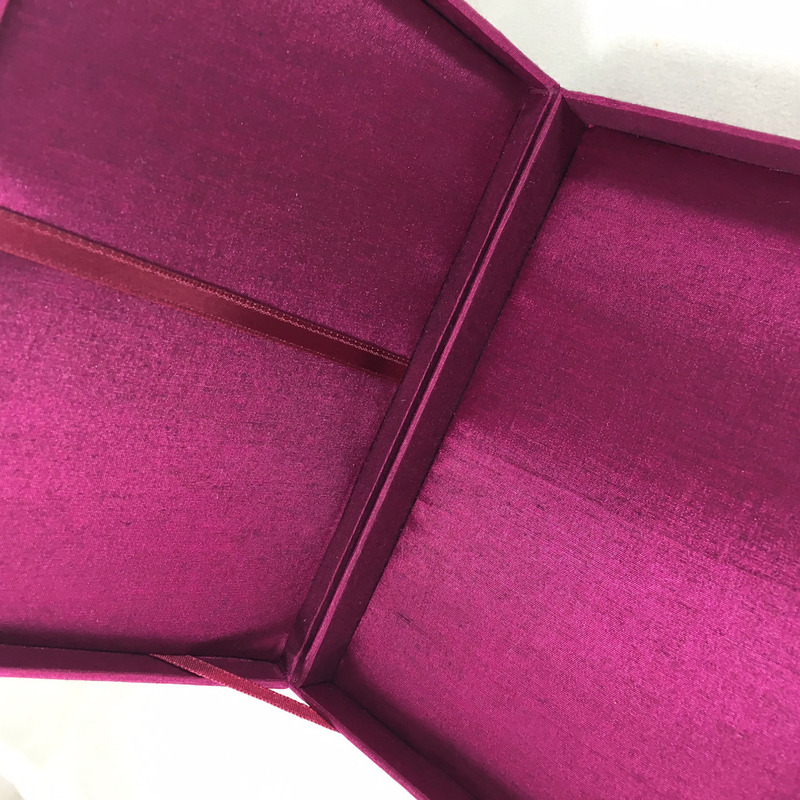 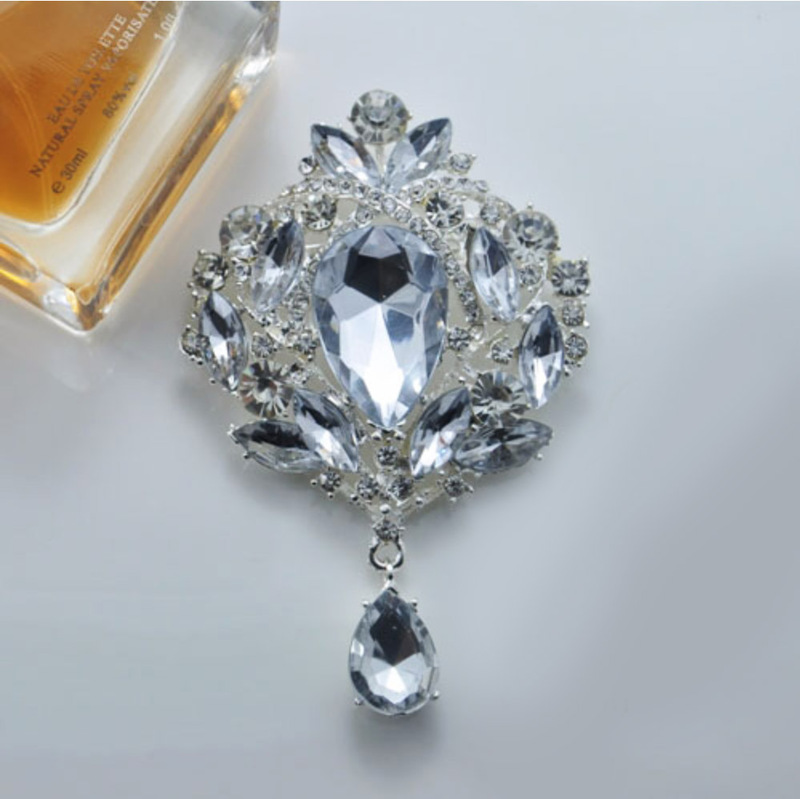 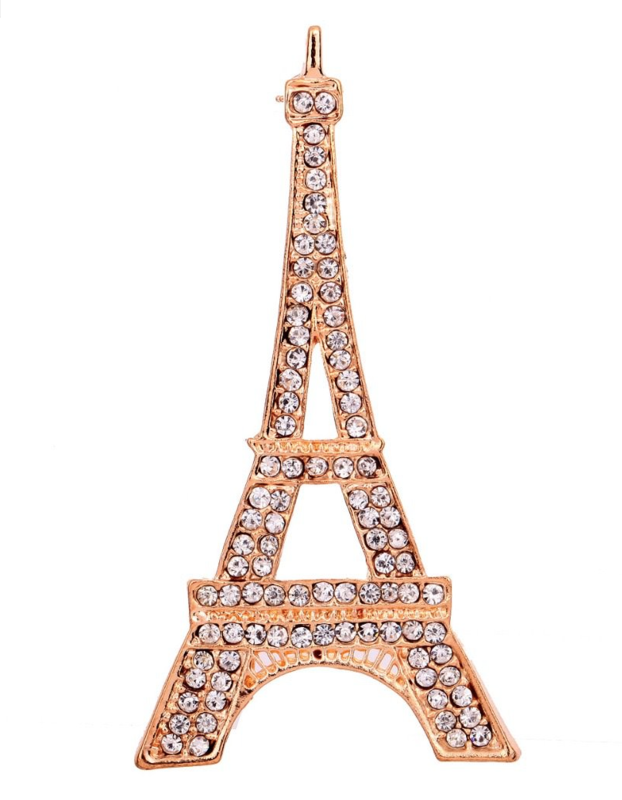 This all is possible in our factory specialised in high end invitation boxes, packaging boxes and stationary since 2006.